Node 8 and npm@5 release: What's new? Node 8.0.0 and npm@5 were released a few days ago. Learn what's new in Node & npm! Existing native modules are written in C/C++ and directly depend on V8 or Native Abstractions for Node.js (NAN) APIs. This dependency requires native modules to be recompiled and updated for every major Node.js release. This is a burden for native modules maintainers. Furthermore, companies and products depending on these modules find it difficult to upgrade their Node.js versions in production because of potential massive code breakage. Now, the N-API is here to eliminate breakage of dependencies that happens between release lines with native modules. The full N-API functions can be found in the documentation. "N-API is here to eliminate breakage of dependencies that happens between release lines with native modules." Note: These 5 modules, node-sass, canvas , leveldown , nanomsg, and iotivity have successfully been ported to use N-API. Native modules builders and users can start experimenting with this feature. More details can be found here. Zero-filling new instances of Buffer(num) by default will have a negative significant impact on performance. The positive side of zero-filling Buffer is that it helps to prevent information leaks. You want Buffer instances with uninitialized memory? No problem! Use the Buffer.allocUnsafe(num) API. Note: Developers should be very careful when using the Buffer.allocUnsafe. Only use it when you are aware of the risks and how to avoid it. This release makes the WHATWG URL parser fully supported. No more hiding behind the experimental flag. 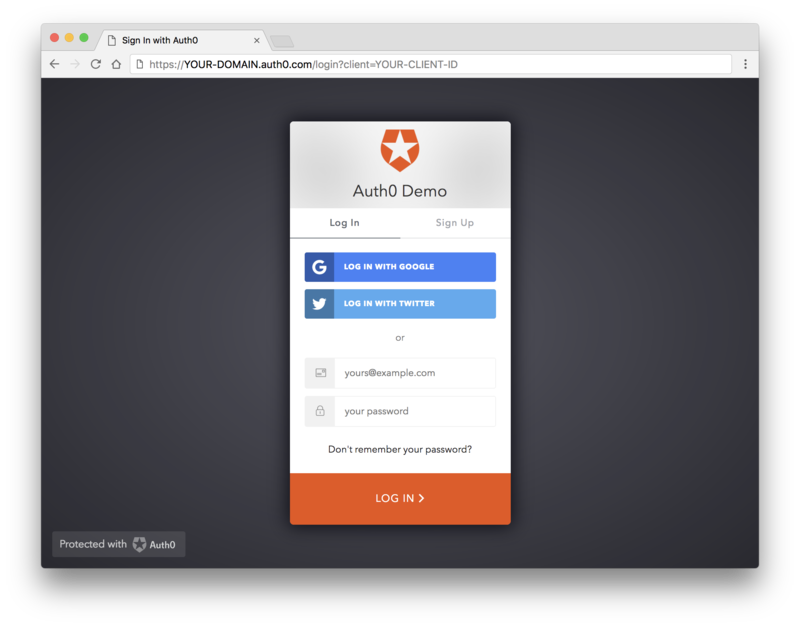 It's a URL API implementation that matches the URL implementation in modern web browsers like Firefox, Edge, Chrome, and Safari allowing code using URLs to be shared across environments. The URL implementation will be handled equally on these modern browsers. The experimental async_hooks module otherwise known as async_wrap has received a major bump in Node.js 8. // returns the ID of the current execution context. // returns the ID of the handle responsible for triggering the callback of the current execution scope to call. This release adds new ways for destroying and finalizing Stream instances. Every Stream instance will now inherit a destroy() method, the implementation of which can be customized and extended by providing a custom implementation of the _destroy() method. The _destroy() method can take in two arguments, the err and callback function. The callback function takes an optional error argument which is invoked when the stream is destroyed. From the code above, there is a custom implementation of the _destroy() method. So calling the destroy() method destroys the stream, and emits the passed error. The inspector module provides an API for interacting with the V8 inspector. There are other events such as the Debugger.paused and Debugger.resumed events that you can listen to with this module. If you are curious about other changes and additions in Node.js 8.0.0 release, you can check out the full list of changes here. Note: Node.js 8.0.0 ships with npm 5. Let's highlight major changes in npm 5.
npm's latest version is npm@5. What's new in npm@5? I bumped my npm version to npm 5 using npm install npm@latest -g and the first thing I discovered was that my module installs were insanely fast! With #npm5 about to come out, I thought I'd update those benchmarks. One of the benefits of Yarn over npm was faster package install, but with npm@5, you don't need to brew coffee anymore during waiting time! Your modules install before you say Jack! Well, literally not at that speed, but it takes lesser time to install node modules. Significant performance improvements of 20 to 100 percent! "With npm@5, you don't need to brew coffee anymore during waiting time!" Oh yeah! npm is now faster than Yarn! With npm@5, lockfiles are the default (package-lock.json). This simply means that whatever files you get when you install a package will be the same every time you install that package after initial install. This eliminates the challenges developers had with having different files on different developer environments after installing the same package. The npm CLI will use sha512 for tarballs from registries that sends a sha512 checksum as the tarball hash. npm@5 publishes with SHA-512 hashes. This is to protect a developer against malicious attacks by checking downloaded packages and ensuring that code downloaded from the registry is safe and unwavering! All installs save by default with npm@5. Adding the --save flag is no longer necessary. If you don't want to save the installed package, add the --no-save flag. npm@5 shipped with a lot of changes that I might not be able to mention in this article. However, do well to check the full list of changes from the GitHub repo. // You can use the ID token to get user information in the frontend. // You can use this token to interact with server-side APIs.